How do I delete my Content from a Tribe? Need to remove a Pin from a Tribe? Here's a step-by-step guide to doing it. Removing a Pin from a Tribe is easy if you've accidentally added it to the wrong Tribe, or maybe added it already! 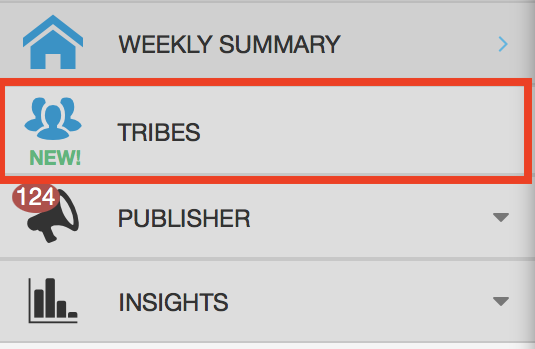 Go to the Tribes page (located in the pop-out menu in the left hand navigation). 2. Find the Pin you added to be deleted under the "All" or "Yours" tabs. 3. 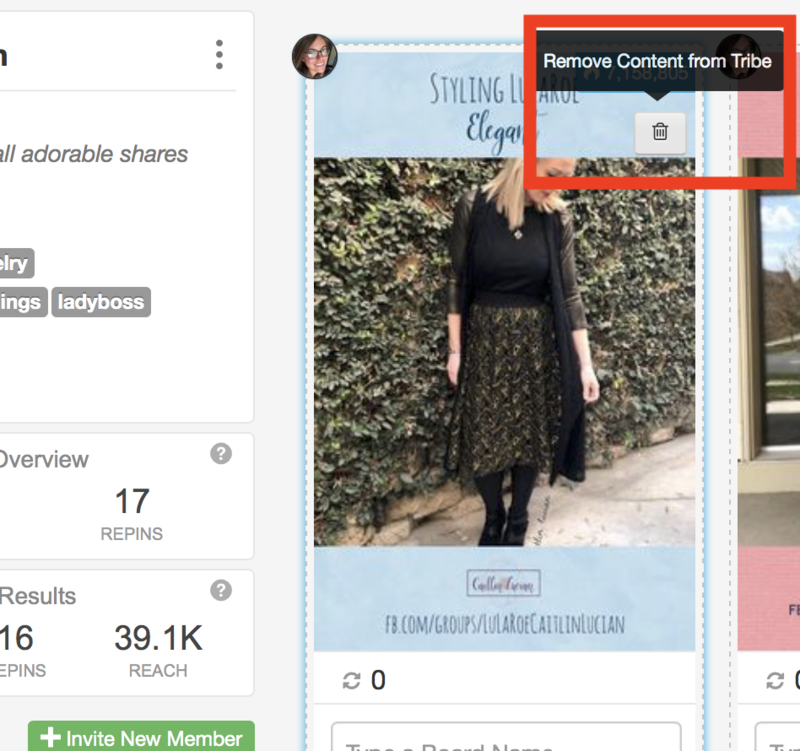 Hover over that Pin and a trash can button that says "Remove Content from Tribe" will appear. 4. Click the trash can icon and then click the red "Confirm" button to delete and remove the Pin entirely from the Tribe. Alternatively, click the grey "Cancel" button if you don't want to actually want to remove the Pin. 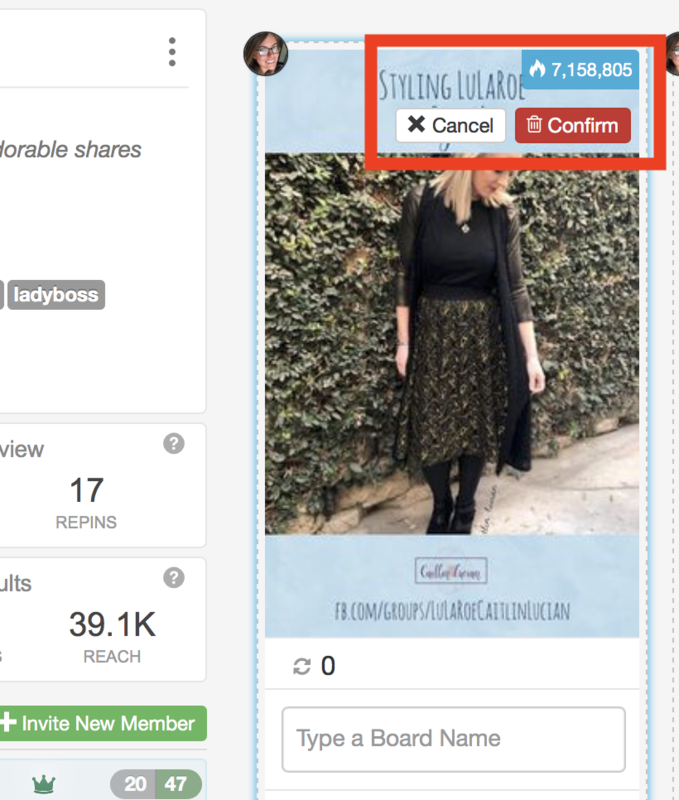 Helpful Tip: If you have added the deleted Pin to several Tribes, deleting it from one will not delete it from all of the others. 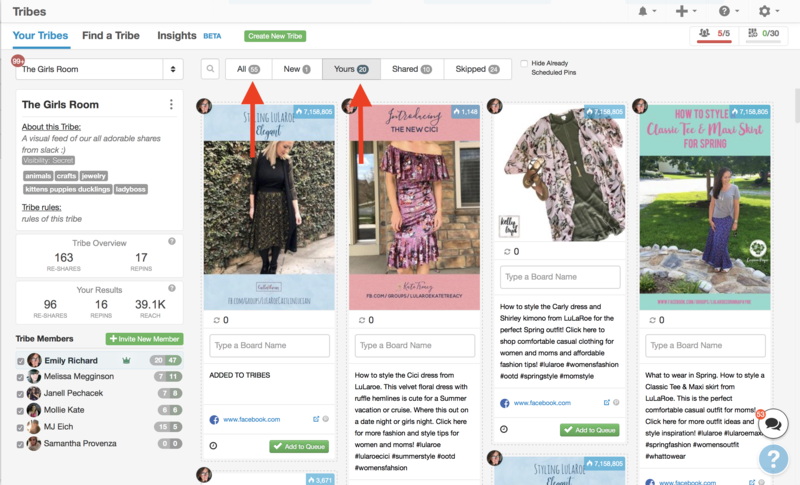 You will need to go into each Tribe individually and delete Pins individually.